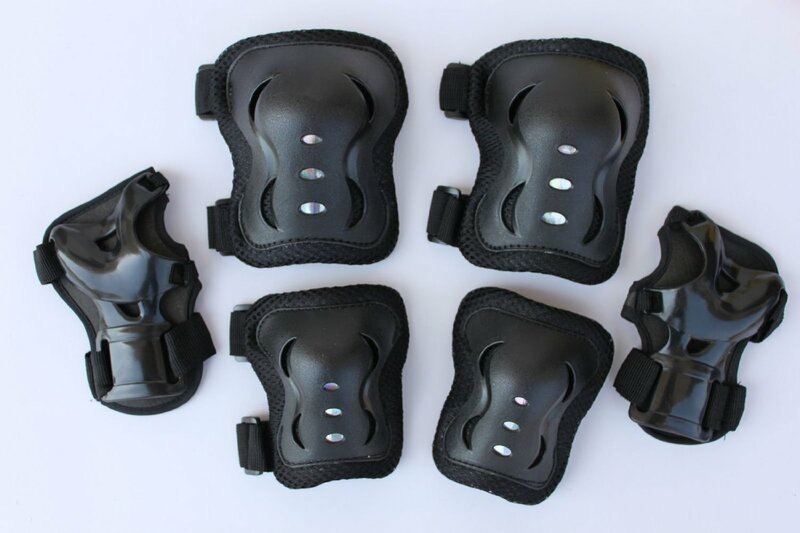 These knee, elbow and wrist pads are made by company by the name of Fantasycart. At first this US based company manufactured kids games, toys and costumes but now they have expanding their focus to also produce different accessories for outdoors sports, auto parts and office supplies. And since from the very beginning they have been making products geared towards kids they know the needs of this audience in terms of quality as well as design and price which is why their protective gear line is perfect for kids. Like the name of this product suggests these are knee as well as elbow and wrist pads that are made to be used as protective measure for kinds to protect children knees, elbows and wrists while they are skateboarding, rollerblading, biking, doing other action type sports or just learning these activities. One of the best things about this product is that you not only get a pair of knee pads but also an elbow pad and wrist guard set that lets you be sure that your children are fully protected while they are trying their hand at action sports like skateboarding or rollerblading. Pair these 3 protective pads sets with some protective gloves and a helmet and you will get the ultimate protective gear completion. But that is not the only reason why you should chose this set over other similar ones. This particular Fantasycart set is made from a mix of very durable fabrics. EVA or Ethylene-vinyl acetate is used for the fabric part of all three pads which will provide comfort for your kid while he or she is wearing the pads and won’t restrict motion so they will be able to move freely. On the outer part of all of these pads there are plastic plates that will prevent the kids from getting abrasions and cuts on their knees, elbows and wrists even if they fall on asphalt. But underneath the plastic plates there are padding that is made from Bio-foam and that will absorb any shocks like falls so that much smaller stress will be put on your child’s joints and there will be a lot smaller chance that your child can suffer an injury while doing their favorite activities. This set of three pairs of protective pads can be purchased in two colors – neural black and a combination of white and pink coloring so you can let your child chose which color they want. The pads themselves aren’t very bulky so won’t look bad on the joints and they are a nice mix of fabric, plastic and foam materials so they will be easy to wear and will do a great job at protecting kids knees, elbows and wrists. 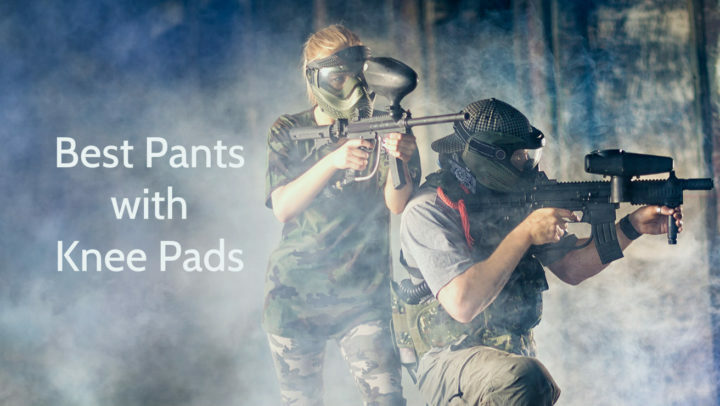 Even though these pads come only in one size – they are 4.1 inches wide and 5.5 inches long – they still will fit most kids in the age range of 4 to about 12 years because they have an adjustable straps with hook and loop system that lets you adjust the pads according to the size of child’s limbs. Many parents worry about their children when they are learning to ride their bike, skateboard or rollerblade, but these knee, elbow and wrist protective pads are a way to stop worrying so much. 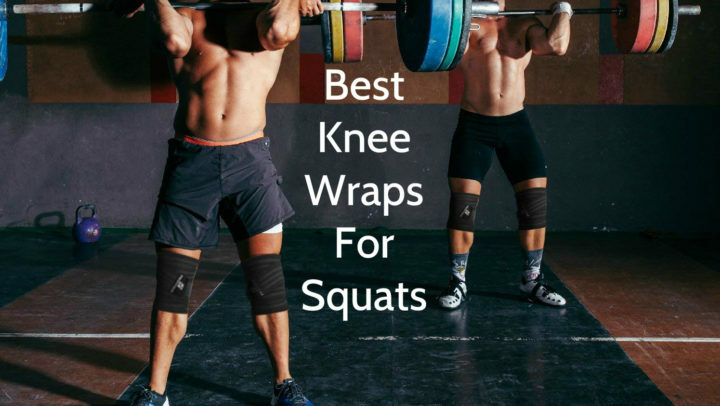 They feature a mix of three durable fabrics – bio foam for the padding, plastic for the protective plates and EVA for the soft fabric of the pads – that will not only protect kids joints against scrapes and bruises but will absorb even the hardest of shocks so there will be no worry of broken bones or sprained wrists. This set of pads will fit most children ages 4 to 12 but the adjustable straps will make sure that you can fit the pads tightly around child’s joints and they won’t slip of but also won’t interfere with their movements so they can enjoy their time outdoors without a care. I am Mathew Foster – an enthusiast of sports who not only regularly practices different sports, but also has a deep interest in it.